If you are thinking about keeping bees, this course is for you. Ideally, you would take this course before buying any equipment. We will show you different options so you will have more information before making any money-spending decisions. 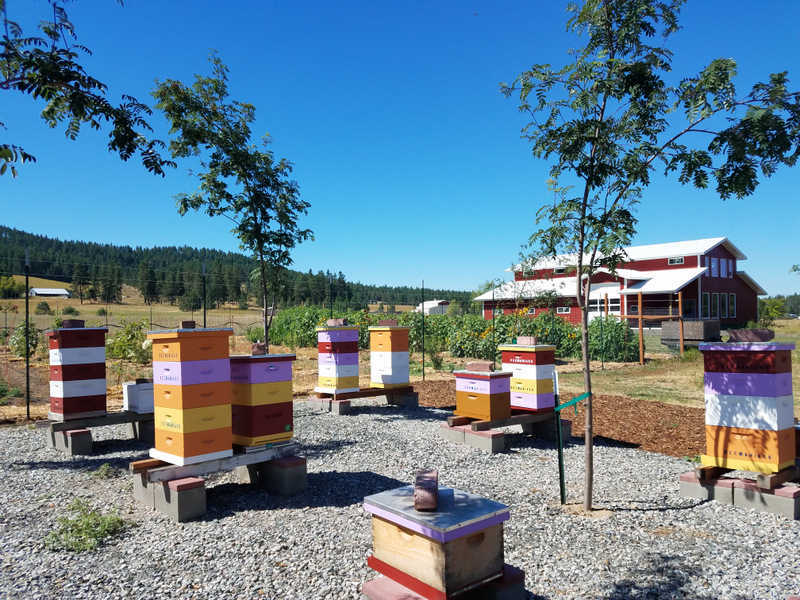 We try to keep the content general because we have students from all over the USA with differences in the approach to beekeeping depending on the local climate. The course is originating from the Inland Northwest of the USA and we will have examples of what’s required in this area, as well as other areas around the country. A local mentor will always be a good source of area-specific information.